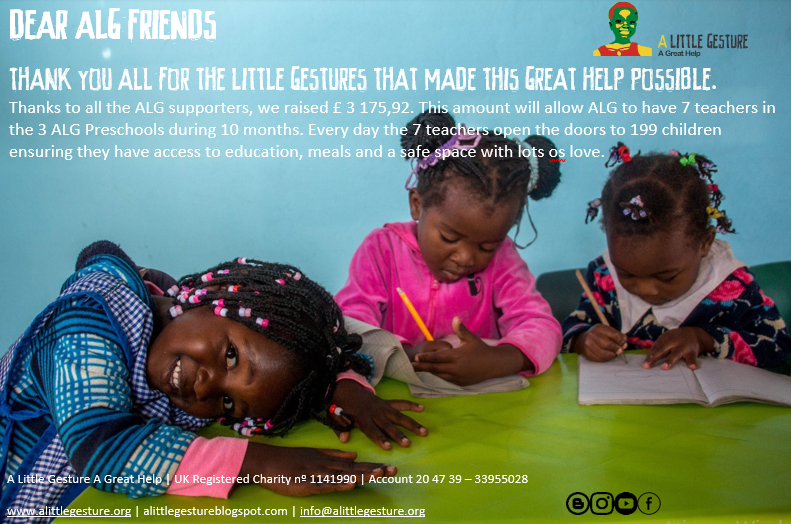 A Little Gesture A Great Help: Our Christmas Campaign was a success! Your donations contributed to a better education to the children in Mozambique! Thank you all !